Model: DOUBLE TRI/ATTACK LORY is a robust descender and belay device. 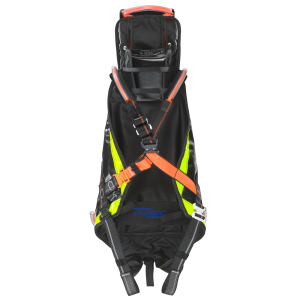 Its various application areas make the Lory your reliable companion for rope access and rescue (abseiling up to 225 kg load). 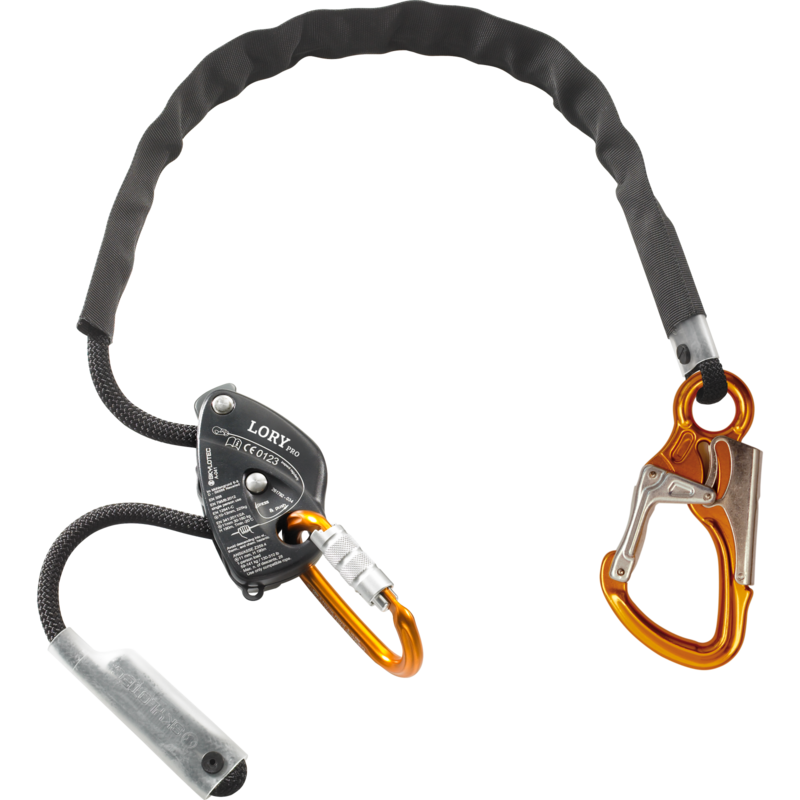 LORY is used for work positioning, as a restraining device at roofs or slab edges, as a temporary anchor or for fall arrest in flexible cable systems. 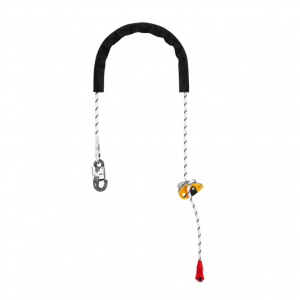 With LORY, the belaying person can easily feed and take rope. 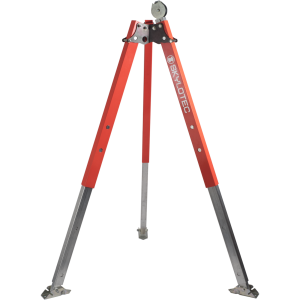 When using the device correctly, it blocks automatically in case of a fall. 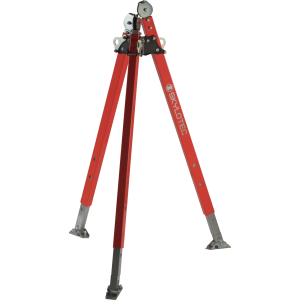 The LORY PRO model with its unimpeded movement of the cam is the ideal device for industrial purposes. 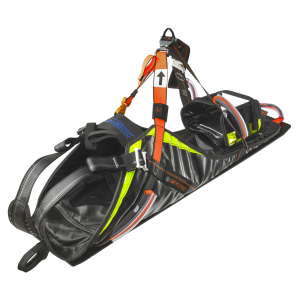 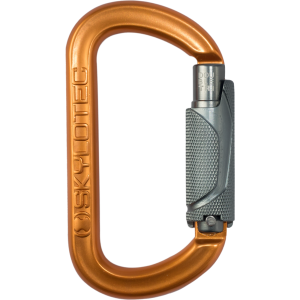 It is equipped with a descent handle that ensures secured and controlled abseiling. 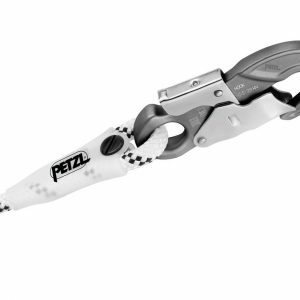 The double-stop function blocks if the handle is pulled overly in panic and provides extra safety.